Warrant’s sophomore album Cherry Pie was released in September 1990. This album, which spawned the MTV & Radio hits “Cherry Pie,” “Uncle Tom's Cabin,” and “I Saw Red,” all reached the Top 10 in the United States and went on to sell 3 million copies, reaching Platinum sales in Canada and Australia. 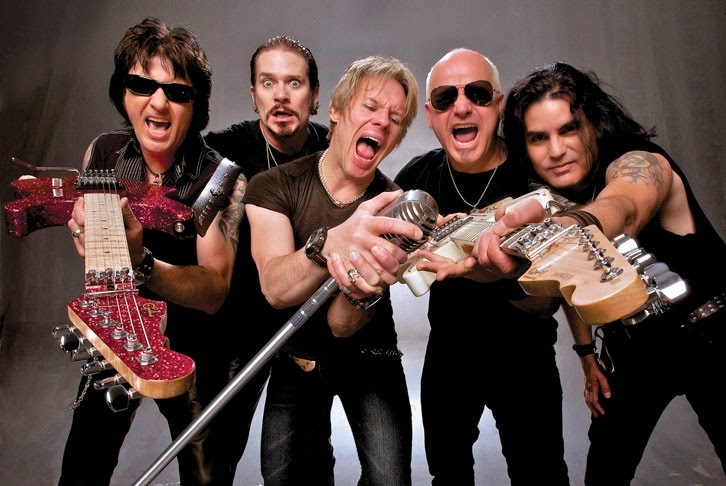 The band played 200 shows in support of Cherry Pie and finished the tour headlining sheds all over the USA and ended up being one of the top grossing tours of 1991. 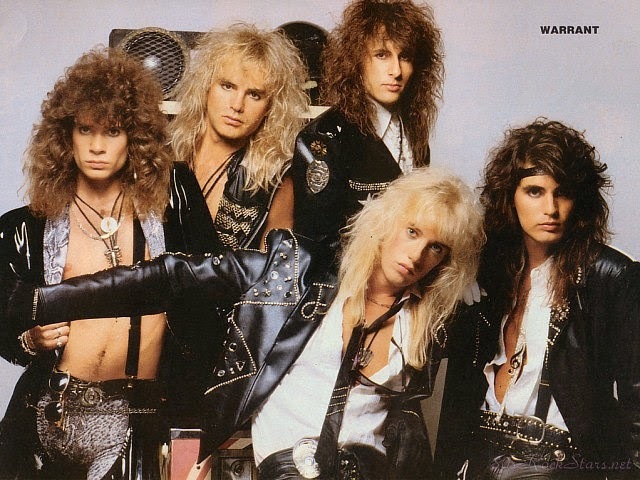 Over the course of their career, Warrant has sold over 10 million albums worldwide. The song “Cherry Pie” has taken on a pop culture life of its own, being featured in countless movies, TV shows, commercials and the hugely popular video game Guitar Hero II.